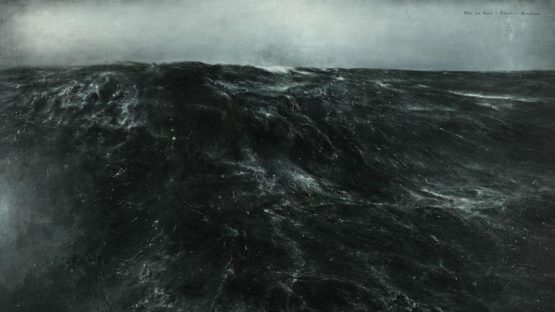 Thierry De Cordier is a contemporary visual artist, poet and philosopher from Belgium. He was born in 1954 in Ronse, Belgium. His works include drawings, sculptures, paintings and installations. De Cordier resides and works in Ostend, Belgium.